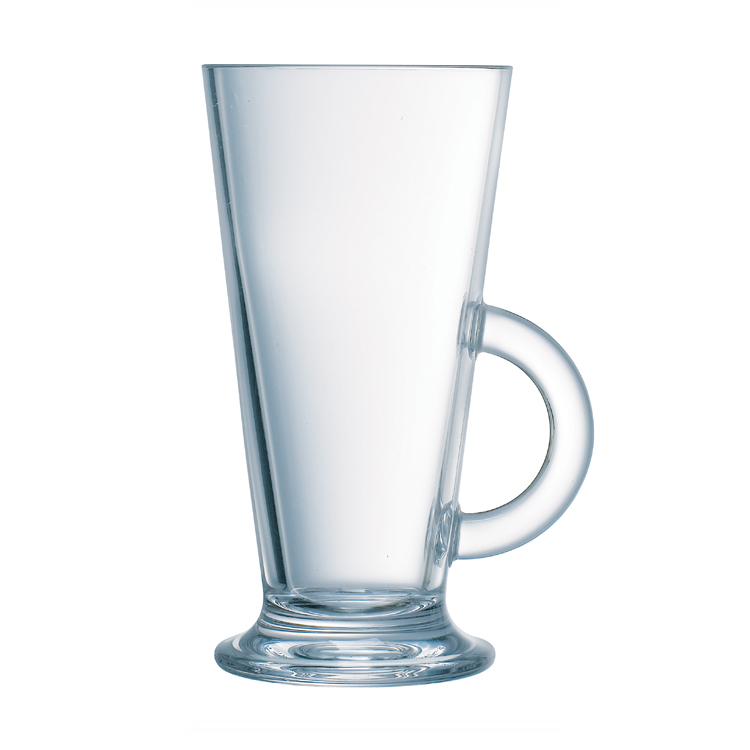 All of these glasses are fully toughened / tempered for increased resistance against thermal shock, which is sparkling and dishwasher safe. 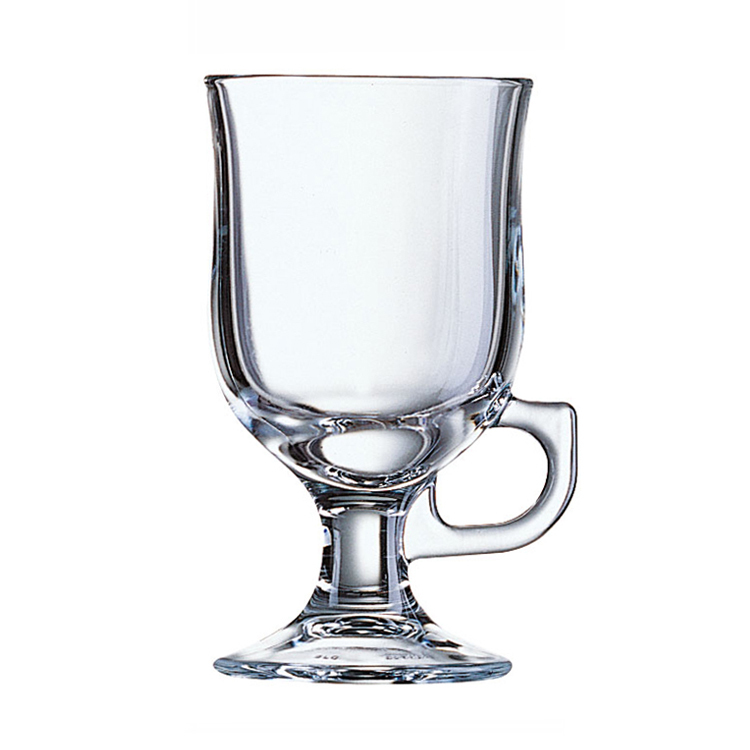 Stylish and versatile including Irish Coffee and Latino glasses. 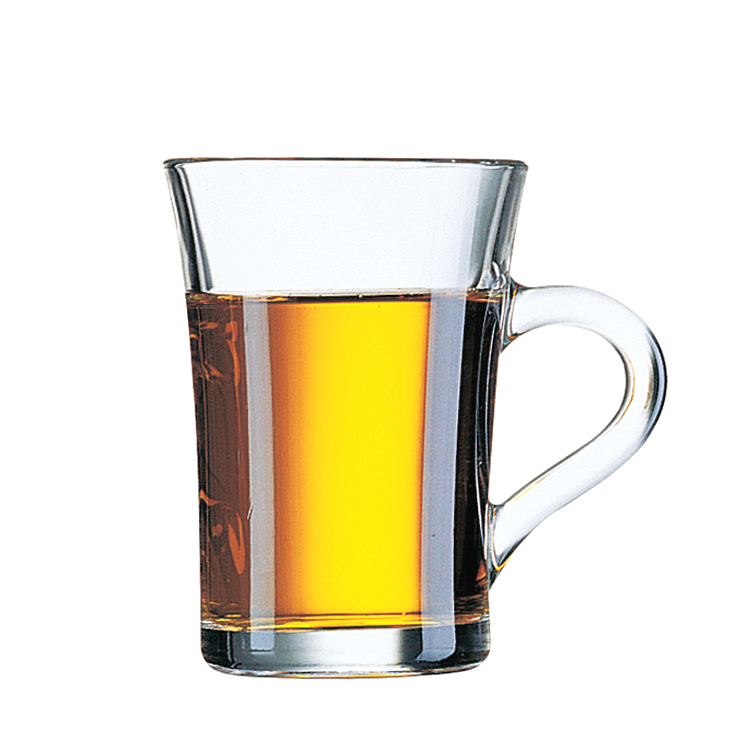 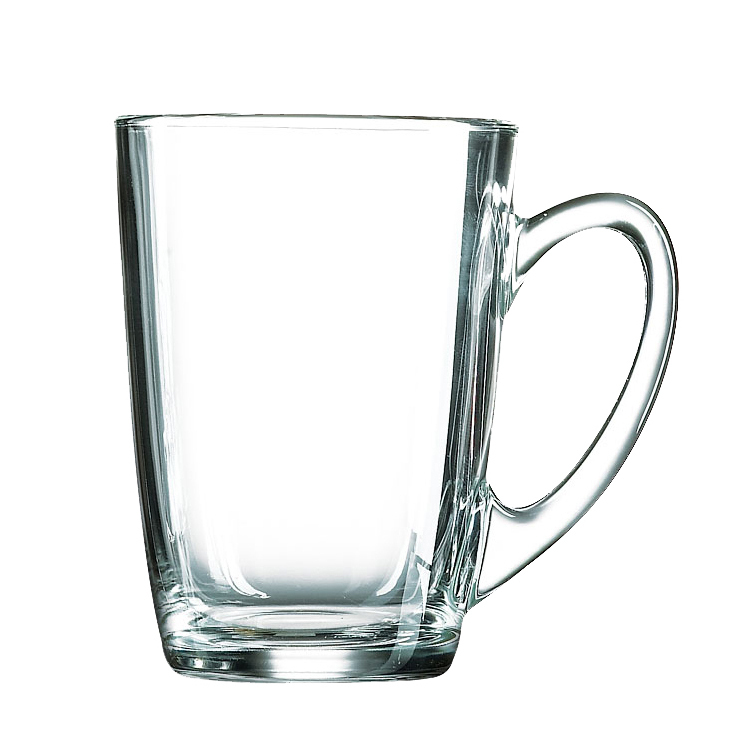 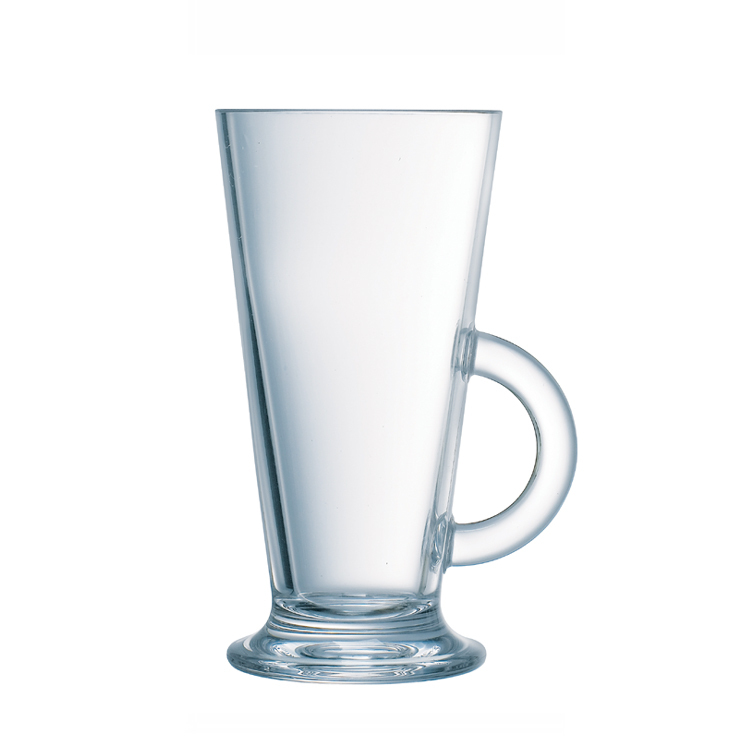 We have a beautiful range of high quality glasses for hot drinks.